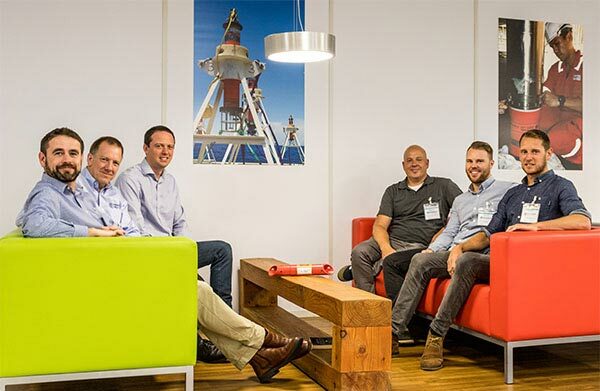 Subsea technology manufacturer, Sonardyne International Ltd., UK, has announced that Norwegian seismic services company, Magseis, has awarded it a major contract for seabed node acoustic positioning technology to support an expansion in its deep water survey activities. The equipment ordered includes a large quantity of Sonardyne’s newly developed SST 6 (Small Seismic Transponder 6), and associated vessel-based acoustic positioning system, Ranger 2 USBL (Ultra-Short BaseLine). All the hardware will be installed and operated by Magseis’ latest crew which is scheduled to be fully operational during the second quarter of 2018.